In spring 2013 saw the launch of the advanced ultrasonic units – The Smart Sonic range . Not only are these units more powerful and therefore even more effective at controlling algae, but they incorporate new ‘Smart Scanning‘ technology. 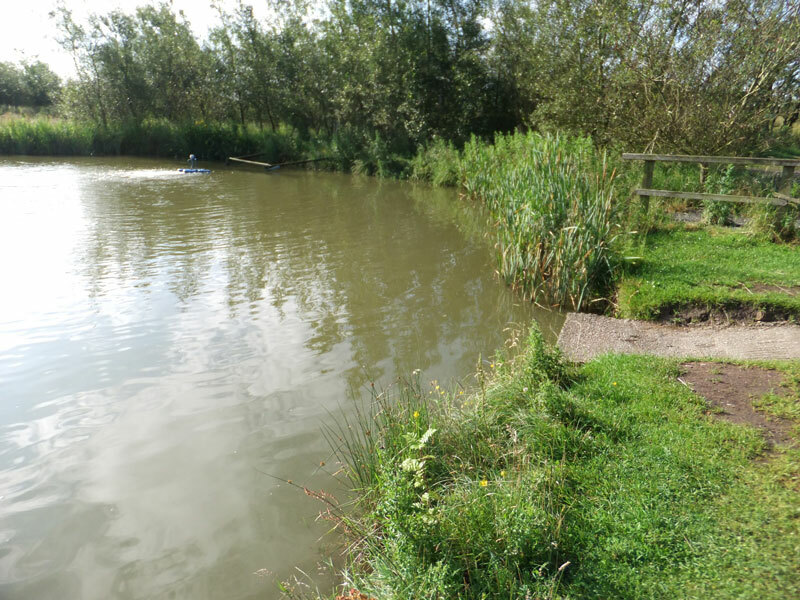 There are 10 versions available for use in ponds and lakes, with effective ranges from 10m with the smallest up to 250m with the largest, giving a coverage of 31,250 sq metres. The units are available with either one or two transducers. 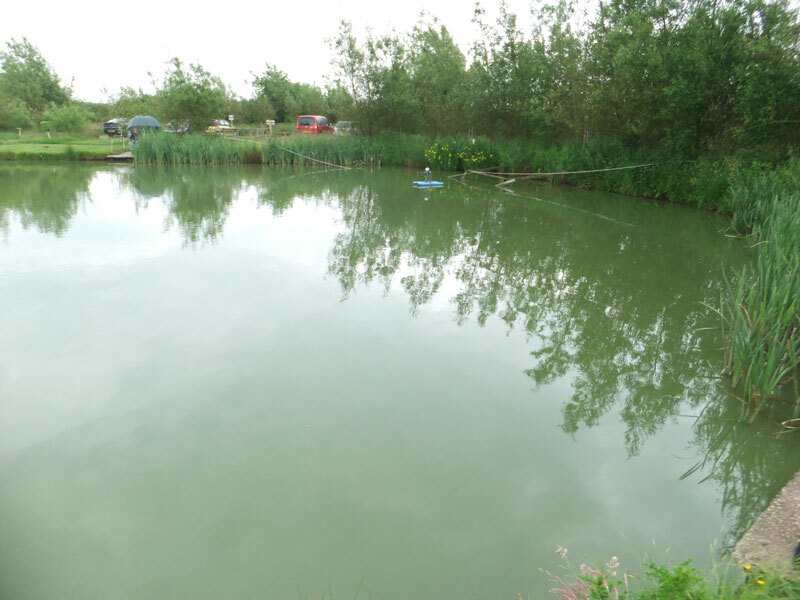 With two transducers, the area that can be treated is doubled or enables better coverage in odd shaped ponds. Smart Scanning technology ensures that the signals sent to the transducer are optimised to transducer’s peak frequencies, ensuring optimum performance. A 2012 trial with one of the prototype units, demonstrated just how effective these new units are. 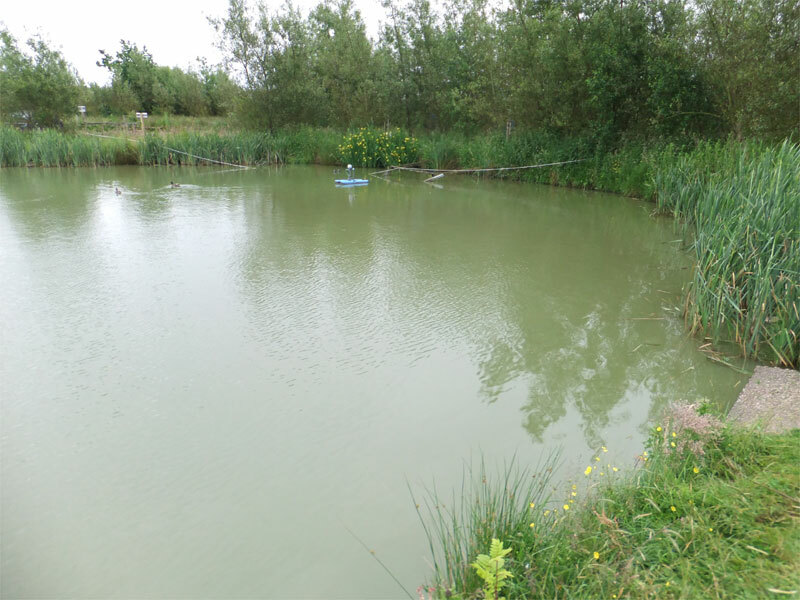 Whitmore Fisheries near Blackpool has had a problem with the blue-green algae Oscillatoria sp for a number of years and in 2011 an older PondTec 50 units was installed in the ‘East Lake’. The algae was controlled to some extent but could not be eradicated. 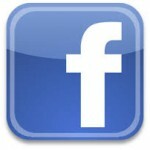 On June 13th 2012 we installed one of the prototype Smart Sonic units. 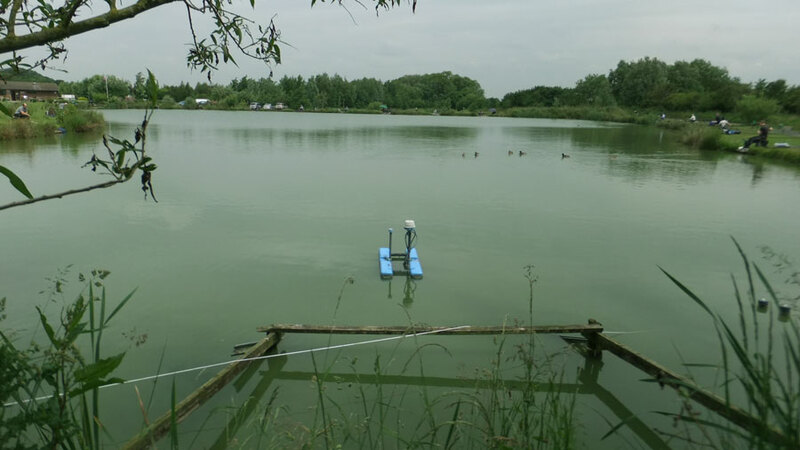 View of the lake with the new unit in position, to the right of the aeration unit. 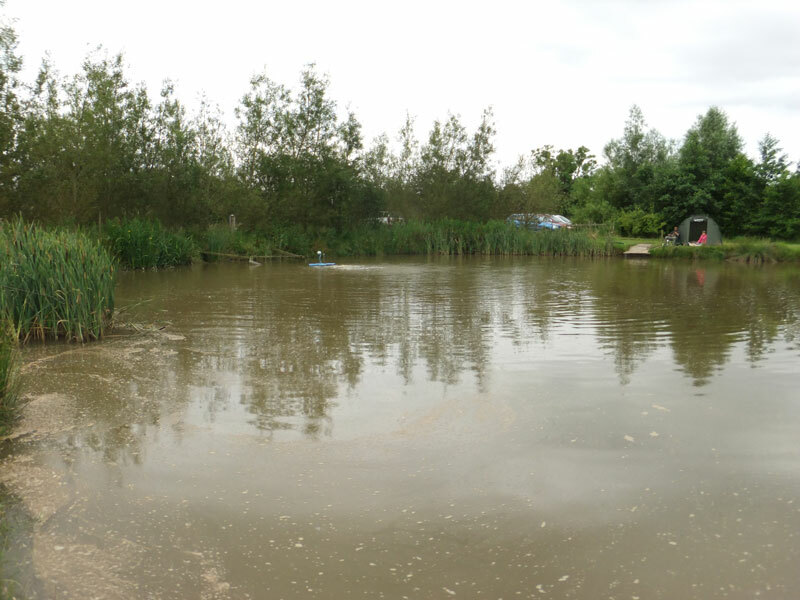 Within 2 weeks, the changes were already evident as the algae started to die off and the water colour changed. June 21st and the algae has started to die off. The Smart Sonic unit was removed on July 3rd July, to confirm that the ultrasound has killed off the algae. On July 14th, we visited the site – the transformation is striking. July 14th. For the first time in many years, no algae. The dead algae has floated to surface producing the scum that is evident. 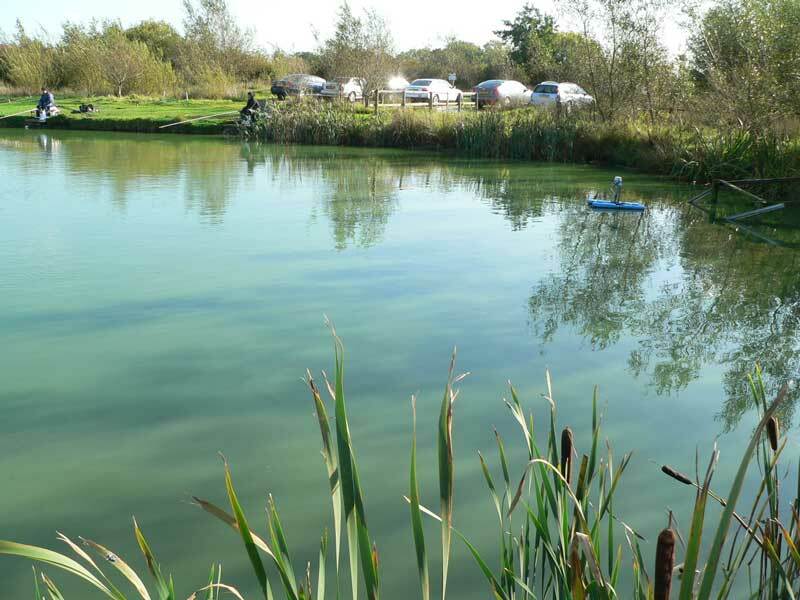 Please Note: As algae is killed off, oxygen levels can drop significantly so it is essential that adequate aeration is available to prevent any loss of fish. More information on this trial can be downloaded as a PDF. You can also view here the results after 3 Smart Sonic Lake 200-2 units were installed in a 21 acre lake with massive blue-green algae problems in North Carolina,USA – September 2016. For more information on these new units, please contact us.